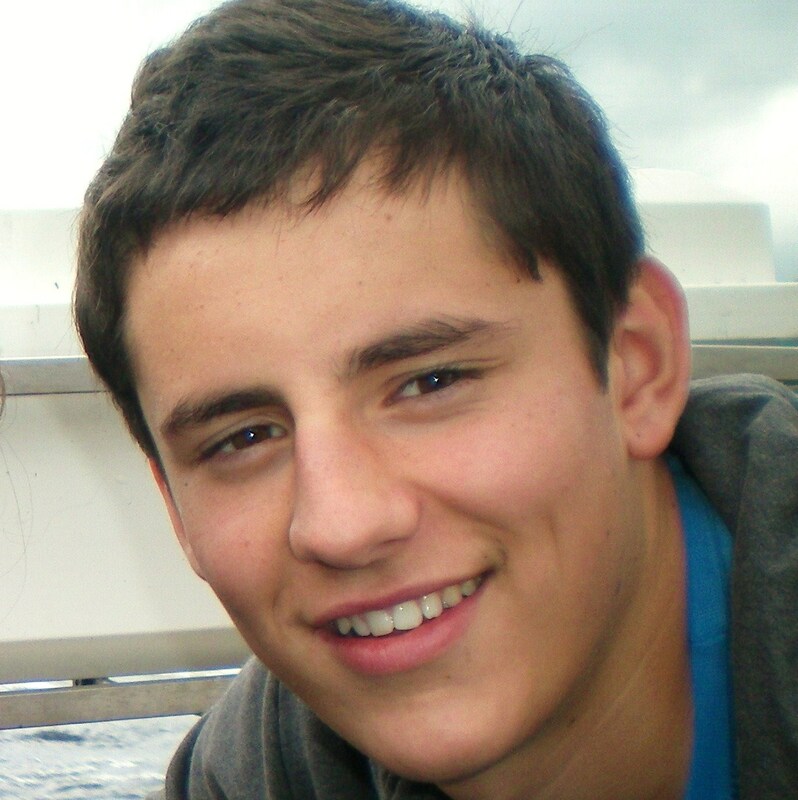 On Huw’s 19th birthday I’m proud to say that the Huw Thatcher Trust has now raised £100,000. I didn’t imagine that in March and April 3 ½ years ago when Huw’s family and friends asked if they could bake cakes, run, and play footie and the Mums and Dads asked if they could cycle Coast to Coast. The Trust fund has reached the figure of £100,000 in the last few weeks and today is the perfect day to announce that. An achievement made up of thousands of individual donations – each one has been out of kindness, love, care, or a sense of loss. Each one appreciated so much whether it was for running, cycling, playing footie, music, baking, playing cricket, a raffle, karate, an auction, a special event, an activity at school, a wrist band, even a leg waxing, or simply a donation. Every donation or activity always out of generosity and commitment, and often of courage. Thank you to everyone who helped make up that £100,000 because it helps a brain injured person, and it respects an awesome young guy who was adored by us. It has also bought lots of smiles to our faces and hope for the future. I don’t know what will happen to the Trust in the future – it will be what it will be……..so let’s see. 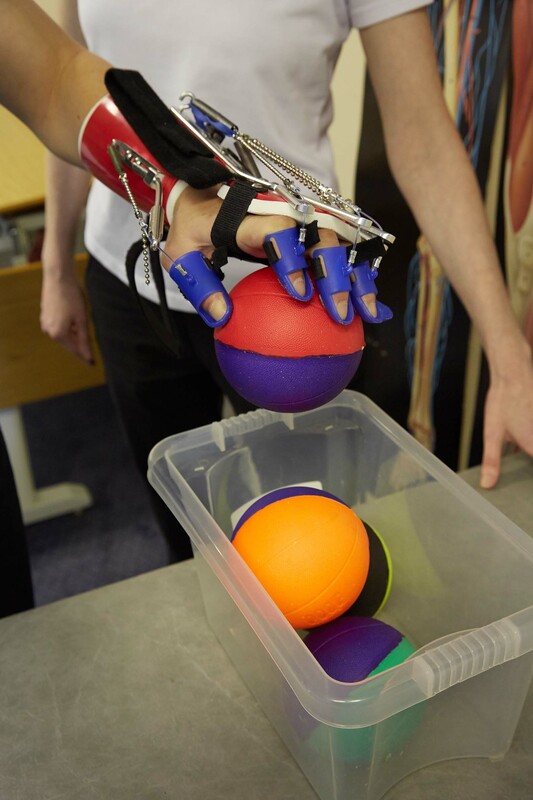 “I am delighted that The Huw Thatcher Trust has now raised an amazing £100,000 for BIRT. This is a wonderful achievement, for which we are very grateful and I would like to thank Huw’s friends and family for their continued commitment to supporting BIRT. Huw was clearly a young man who was much loved and we are privileged that his memory lives on at so many of our centres”. And here is a statement of how the funds are being used. 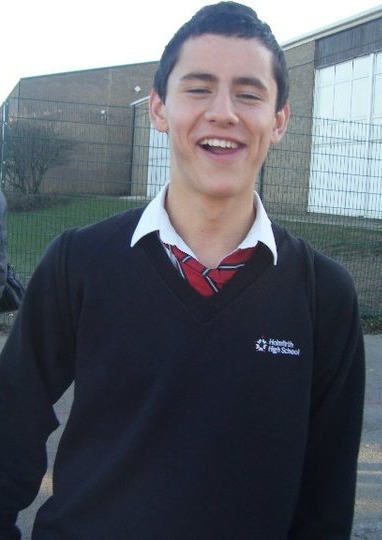 The message to you Huw on your 19th birthday is it’s not just today or Christmas, or holiday time, or any other special day when we think of you and miss you. It’s every Tuesday when I left work early to meet you; Wednesdays when we went football training; Thursdays for drum lessons. A chilled weekend with your Mum and sister; every first day of term; every last day of term; every snow day. We think of you when we see a teenager having fun; every tall handsome young guy; every beach, every football pitch, every tennis court and holiday. Even a savings account and passport; a Liverpool match; a Champions League match on Sky; a snooker match; an exam result; a university story; a teenager in a car; a boy checking out a girl; a guy growing up. A fifteen year old; a student; a young guy in his first job. 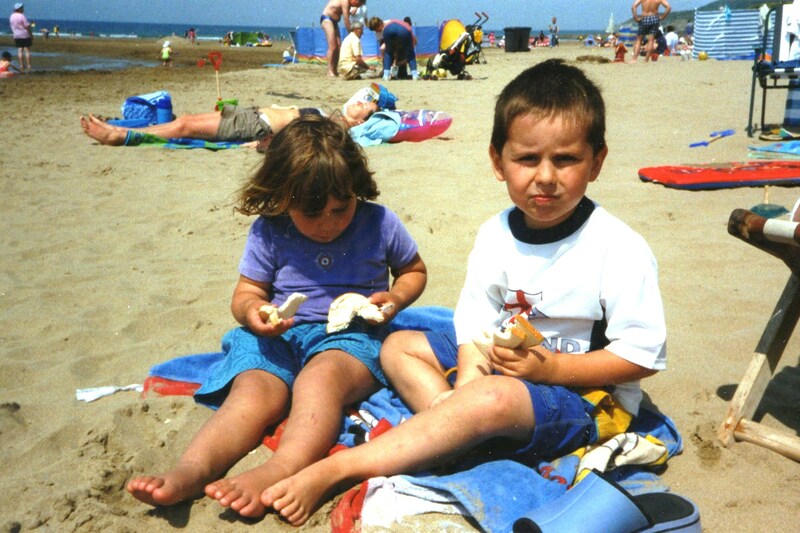 Today I am remembering a beautiful little boy running on the beach at Woolacombe in Devon. It seems so far away – in time, distance, and what might have been. The little boy is running to try and catch a plastic man sliding down from his kite. He is running free, and safe. The wind is blowing his fringe off his head and the sand is flicking up from his toes as he runs flat out. His sister is laughing at her big brother……like always. Yes. He’s just made it and caught the plastic man. He comes running back in his little shorts – his eyes sparkling and asking for us to do it again. His Mum and Dad are watching adoringly………imagining what he will be like when he’s 15. They should have known………………..he’d be perfect when he was 15, just like when he was 4. 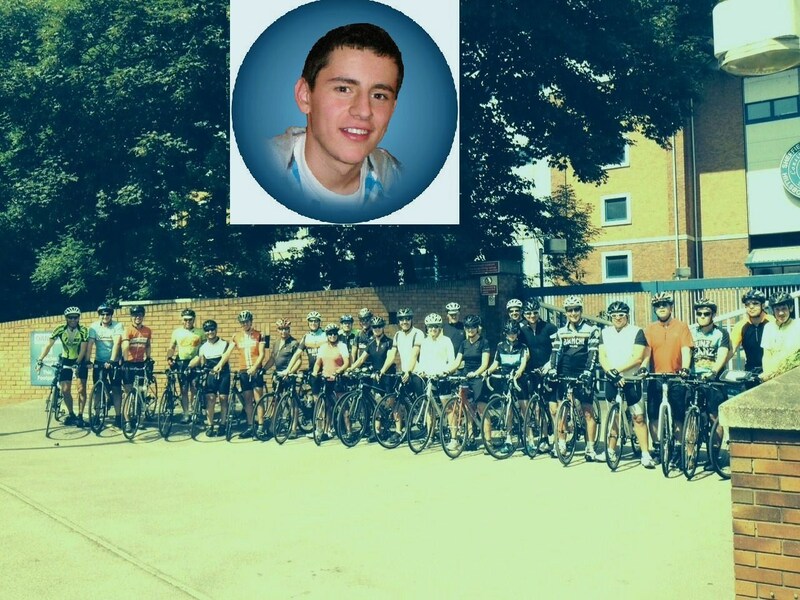 ← Fund raising and general up date – I hope Huw is somewhere where he can see how much he is loved and remembered.